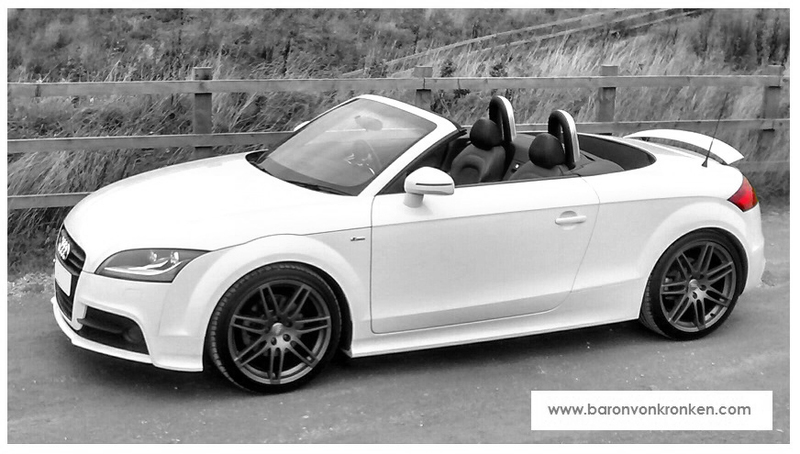 Another Audi TT (Mk2 Roadster Black Edition) added to my car collection this month. A quiet summer doing some car stuff and many other events too. Well the start of the day for Stanford Hall started of at-2c at 7am...bbbrrrr..but soon warmed to a nice sunny day throughout. Heres a few photos for a taste of the show...enjoy. The Panel Van is booked for Concours at Stanford Hall on Sunday 1st May. The Krankwagen will not be attending this year.